September was declared Rhino Month by the World Wildlife Fund (WWF) in South Africa, and the response has been phenomenal. 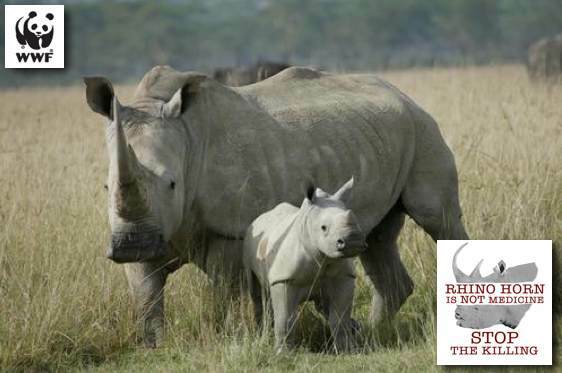 Rhino Month will culminate on Rhino Day on the 22 September @ 13h00PM, when all South Africans are urged to take to the streets and make as much noise as they can to show support for the fight against poaching. At Road Travel we make use of reserves, lodges and camps that are dedicated to the fight against poaching and preserving a vanishing way of life.